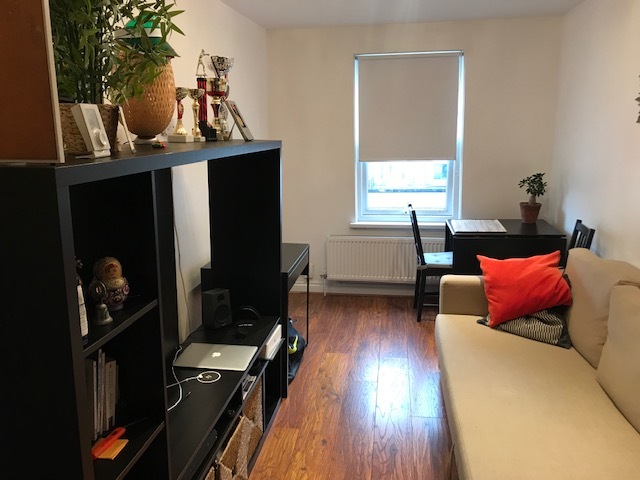 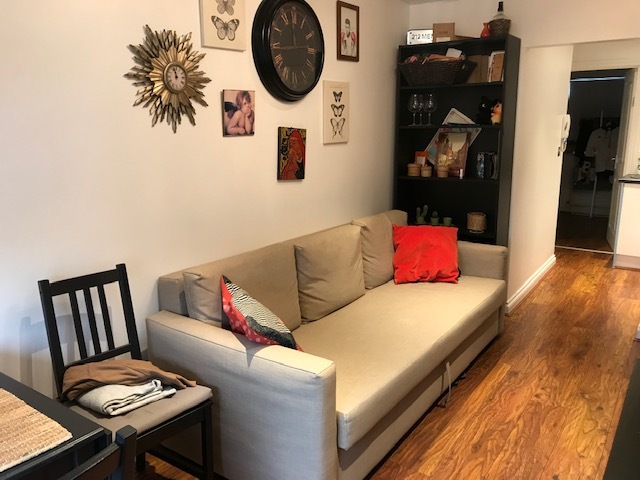 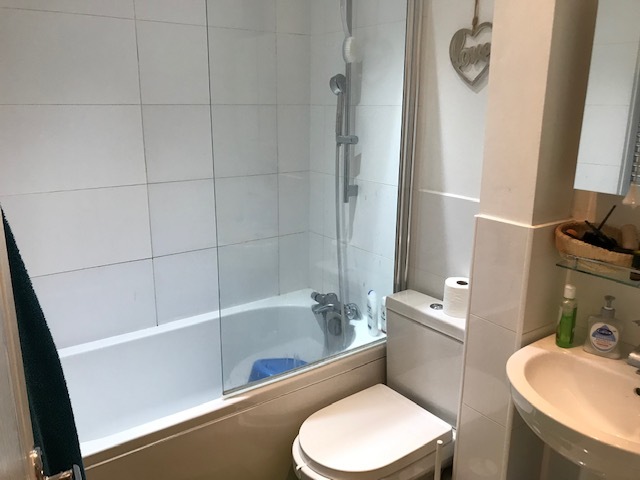 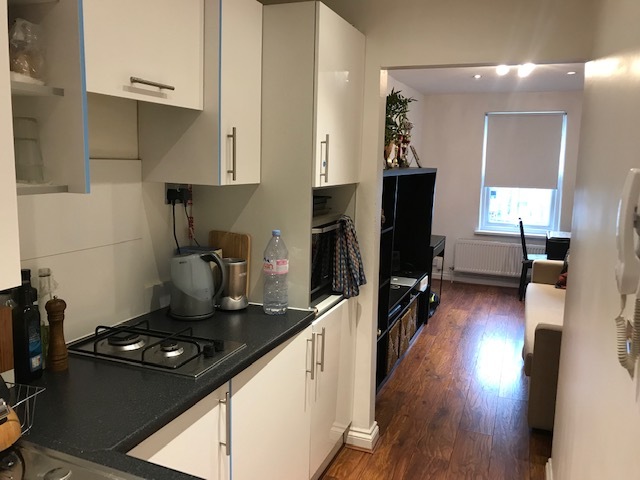 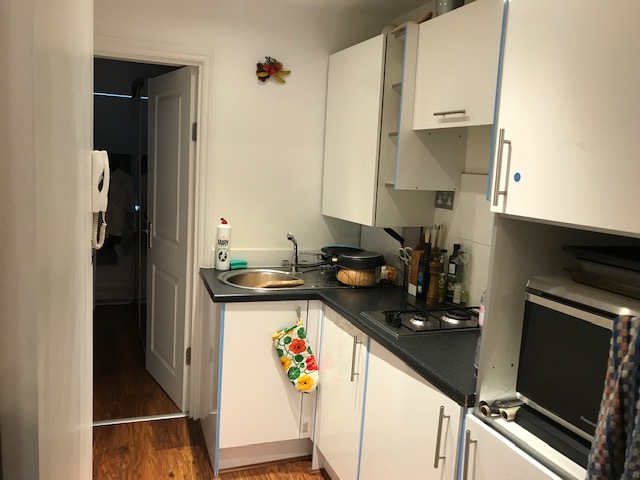 We are delighted to offer for rent this bright brand new developed one bedroom apartment situated on the second floor of a private block on Bethnal Green Road, comprising double bedroom, bright open plan-living room and fully fitted kitchen and contemporary tiled bathroom suite. 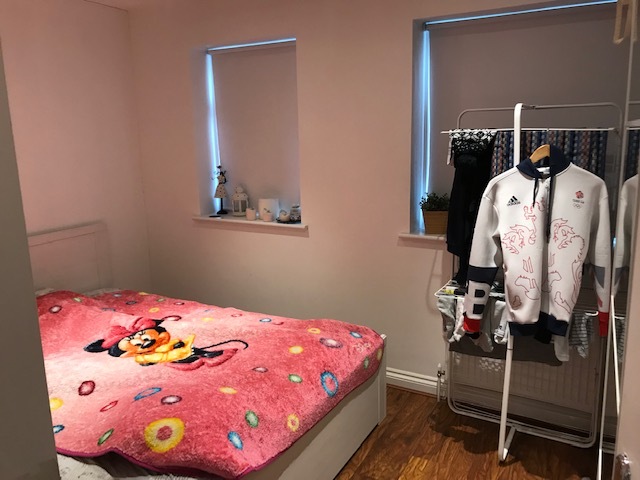 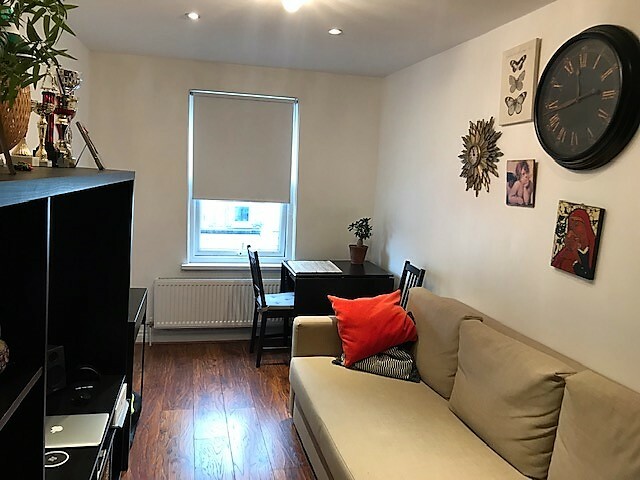 The property further benefits from neutral decor throughout, wooden floor, double glazed windows, high ceiling and an excellent location, 5 mins walk to Brick Lane and Shoreditch High Street station and a short walk to Liverpool Street station. 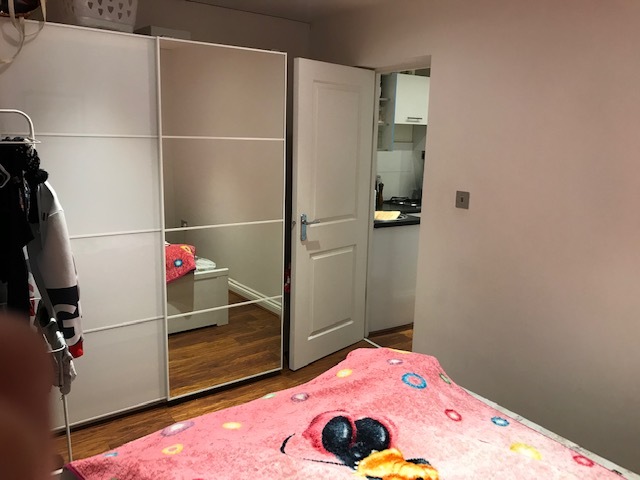 Available from Feb'19, furnished or unfurnished.